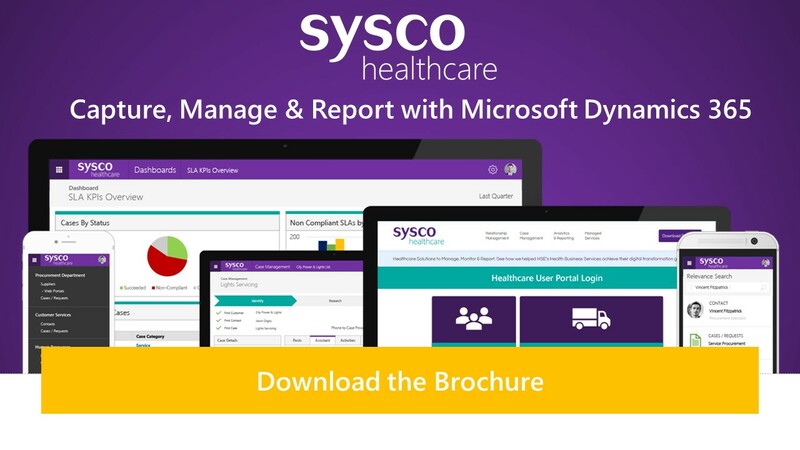 Sysco Healthcare’s Relationship Assistant provides the most relevant information about the supplier, contact or employee you are working with so that you can better understand those relationships, evaluate previous activities and suggests the best course of action moving forward. There has been no activity with this case since January 2nd 2019. Provide Case Management for any Business Unit. Shine a spotlight on departmental activities.